Every aspect of running and managing our business is set out in a comprehensive set of specific policy documents. 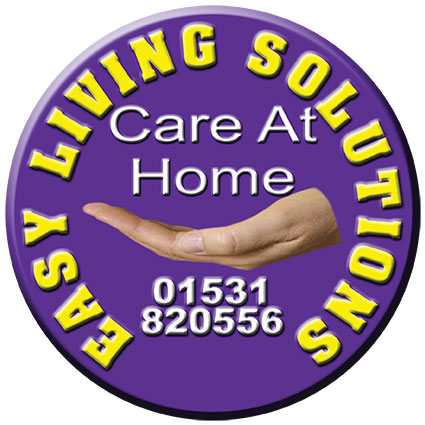 These policies ensure that we meet the statutory requirements for running a Home Support Service, and cover all aspects of staffing, managing, and caring for our clients and the preservation of Health and Safety standards where appropriate. All of our policies are regularly reviewed to ensure that they are kept up-to-date and in line with the latest legislation and regulations. Our master Policy Manual is held at our offices but may be consulted at any time upon request or you may request copies of any specific policies which your worker can bring to you.